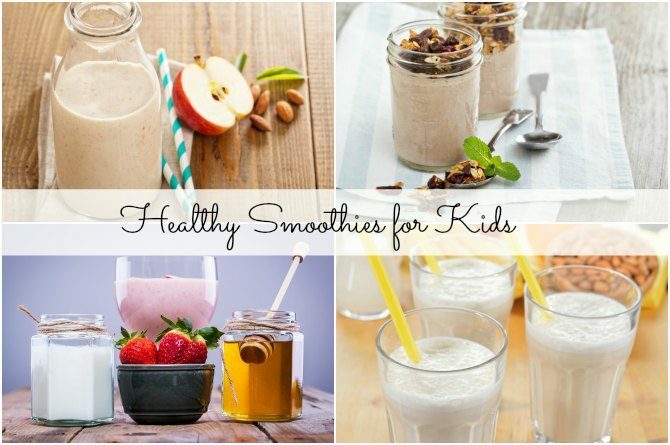 Do you know more healthy smoothies for kids? Please share in the Comment box below. Should you get rid of all the pets in your home when pregnant?